Let's experience the space of unknown!!! 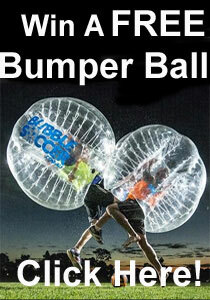 !Zorb Ball is designed for those who are seeking to get excitement. it is safe and fun for rolling downhill inside an orb which generally made of transparent plastic. The zorb is double-sectioned which has one ball inside the other with an air layer between. 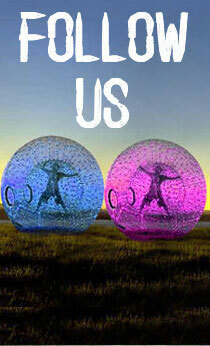 in short Zorb experiences is an attraction to experience the fun more than scary. As a professional manufacturer of ZORB we can produce all kinds of Zorb Ball according to your requests, such as Clear Zorb Ball,Colour Zorb Ball,Colour Dot Zorb Ball,Glow Zorb Ball,Nuclear Globe,Soccer Zorb Ball,Body Zorbing Ball.